We have seen a similar thing spanning over Europe. But this is supposedly the world’s biggest. What it is? “World’s largest” superconducting supercollider in TX. 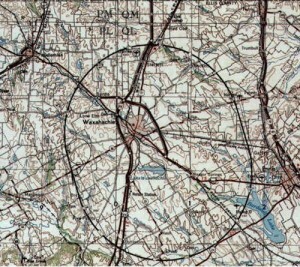 Superconducting Super Collider, in Texas. 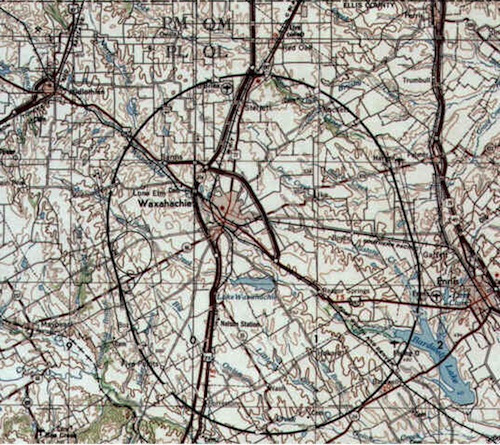 It -was- going to be the Superconducting Super Collider, but the project was scrapped twenty years ago. Science and education, always the first budget cuts in Texas. superconducting super collider SSC in texas which was cancelled due to budget constraints.